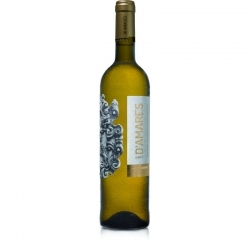 Quinta D’Amares have an area of approximately 55 hectares, located in Amares, the heart of the demarcated Vinho Verde Region, in the small village of St. André de Rendufe, land of deep historical and religious traditions. Adjoining the Rendufe Monastery, the estate is exposed to the south, being a sunny place with particular weather conditions. 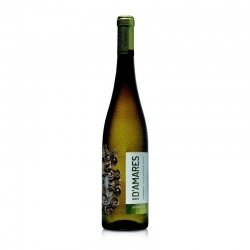 The conjunction of the trinomial Solo-Climate-Grapes, allows the production of Vinho Verde of exceptional quality. Quinta D’Amares wines are designed and produced according to the highest standards of excellence and modernity, carrying a legacy of history, represented by Rendufe Monastery (century XI) and the Aqueduct (century XVII), remarkable heritage of Quinta D’Amares and inseparable of wine’s image. 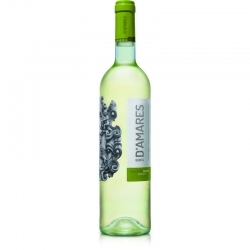 These young Vinho Verde wines, have won awards nationally and internationally, are produced exclusively from selected grapes from traditional varieties of the region, such as Alvarinho, Loureiro and Trajadura, among others. 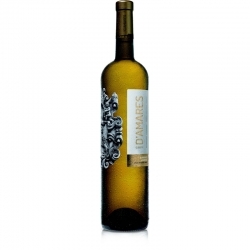 These are wines that surprise for their quality, freshness and distinctive characteristics of the grapes selected in this unique place.